The SP chief claimed the BJP had no interest in development and was spreading lies as it's the time to face voters. The former Uttar Pradesh Chief Minister said in a statement, "Diverting the attention of people from real issues is the agenda of the BJP, which has misused its five years at the Centre and two years in the state, and has not taken any steps for the people." Attacking the Yogi Adityanath government in the state, Yadav said, "They promised to waive loans of sugarcane farmers. It has been two years now, but they haven't done anything for them." "Instead of highlighting his government's achievements in the past five years, the Prime Minister is raising new issues every day. The Chief Minister has also started speaking in the same language," Yadav said. 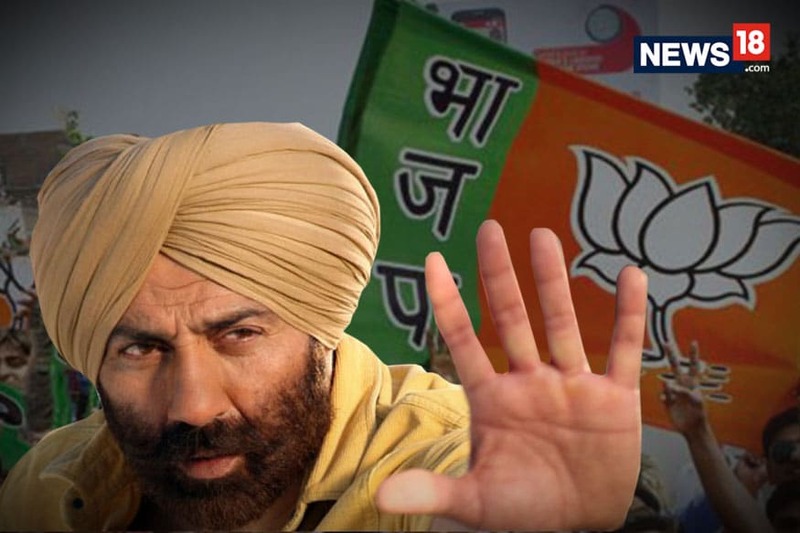 The BJP-led National Democratic Alliance (NDA) won 73 out of the 80 seats in the 2014 Lok Sabha elections. The SP, which won five seats in 2014, is contesting this year's elections in alliance with the Bahujan Samaj Party (BSP) and the Rashtriya Lok Dal (RLD). 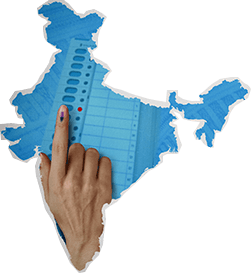 The seven-phase Lok Sabha elections in the state is scheduled to start on April 11 and conclude on May 19. Counting of votes will take place on May 23.